A collaboration between Taylor Deupree and Dietrich Schoenemann (also both members of the 90’s techno trio Prototype 909). 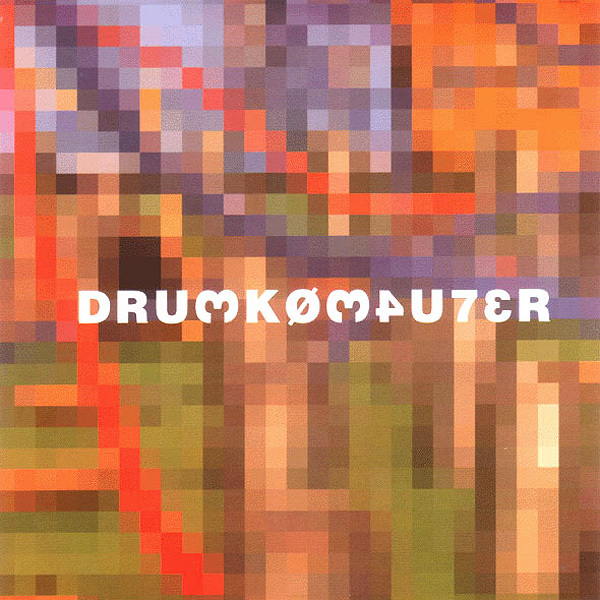 Drum Komputer blends robotic electro, chill-out, and bleep in an infectious blend of sounds for the mind. Perfect for late summer night listening. Robot music for the soul.